At St John Fisher school we are very proud of all our achievements. Well done to the staff and pupils who have worked so hard to gain these awards. 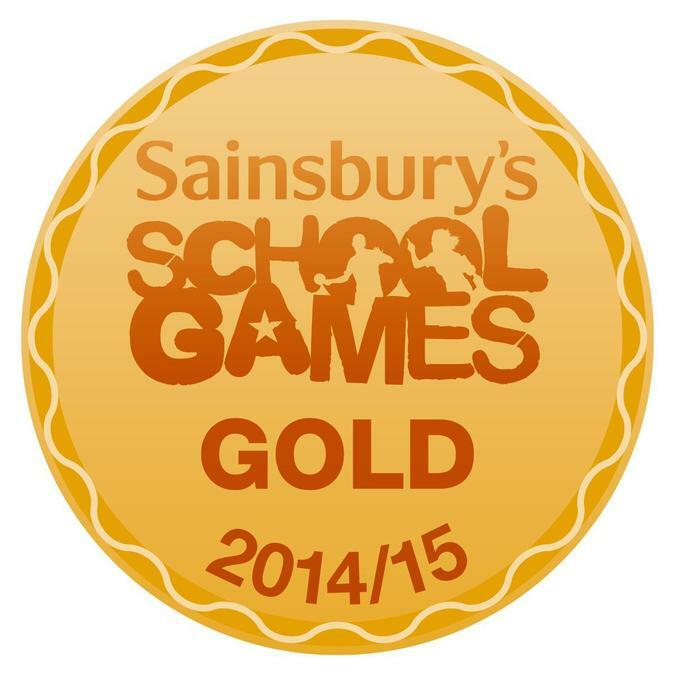 This is the highest games award that can be achieved and St John Fisher School is one of a hundred schools in the country to receive this accolade.To achieve the Platinum Level Award a school has to hold a Gold Award for five consecutive years. The School Games Awards recognise the school's commitment to the development of competition, school sport and physical education in schools. Eastside Educational Trust is a charity, which exists to help young people develop their creative thinking. Our school has enrolled with their Verse vs Verse literacy programme. This will involve workshops and inset for staff over a three year period. We are currently working towards achieving the new Artsmark Award. The new Artsmark Award is presented to schools for championing arts and culture. learning in English and Mathematics. 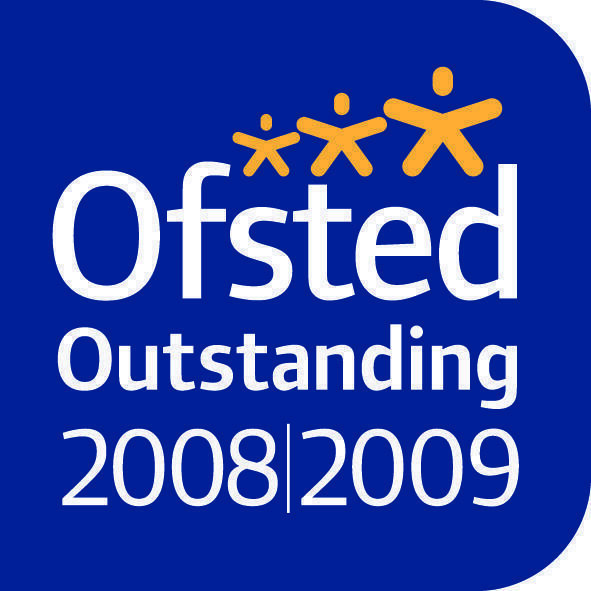 To achieve this award the school had to meet challenging criteria for ten elements, including planning, assessment, targeted intervention, staff training and parental involvement. We are very proud to receive this award for the sixth time and acknowledge the hard work of all our staff. 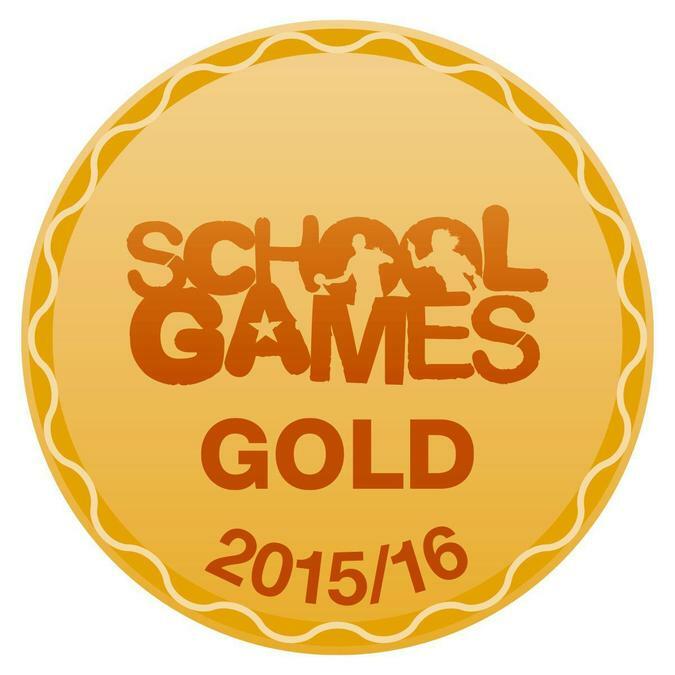 We have again been awarded the gold standard mark for school games. This is because of the quality of games and sport we offer and because children take up both during the day and before/after school. Well done to all pupils and staff who have worked so hard to keep up such a high standard. The Sainsbury’s School Games Kitemark rewards schools for their commitment to and development of competition, school sport and physical education. We are delighted to announce that we are the first school in Harrow to have been awarded the Gold Kitemark, the highest award, by meeting a range of sports related criteria right across the school. The Sainsbury’s School Games Kitemark rewards schools for their commitment to and development of competition, school sport and physical education. The Gold Award is the third and highest level of the STARS programme. A Gold school demonstrates the highest level of participation and involvement and where active travel activities are part of the schools culture. Our school has been involved in the programme for eight years, receiving the bronze and silver awards, we have held the gold award for six years. We are also recognised as being a Beacon school for the 'park and stride' initiative. 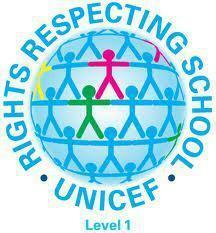 Level 2 is the highest level of the Rights Respecting Schools Award. We were delighted to receive this award recognising that our school has fully embedded the principles of the Convention into its ethos and curriculum. 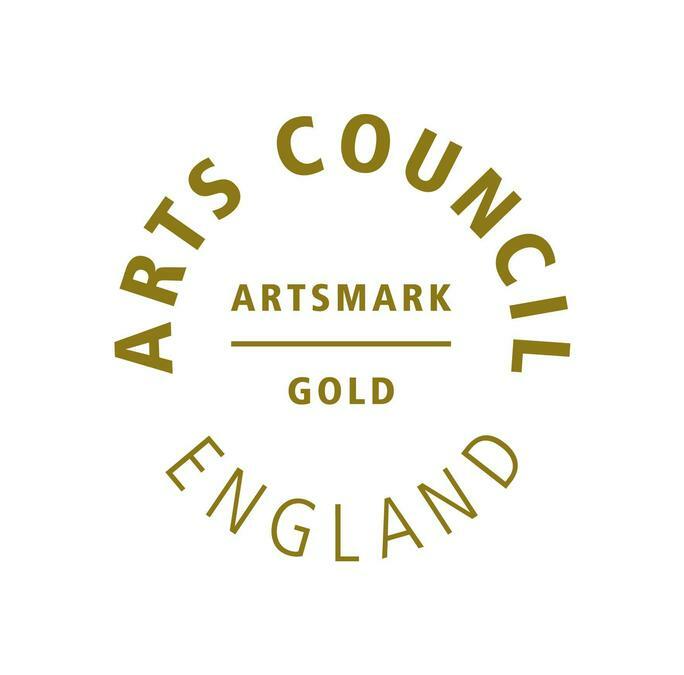 The Artsmark Gold award recognises our commitment to, and excellence in arts education. This nationally recognised and prestigious award, supported by the Department of Education and Department for Culture, Media and Sport, sets the standard for outstanding arts provision in schools. 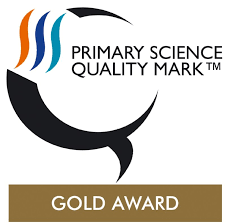 Primary Science Quality Mark Gold is awarded to schools after an extensive audit and review. It acknowledges our commitment to promoting excellent teaching and learning in science throughout the school. 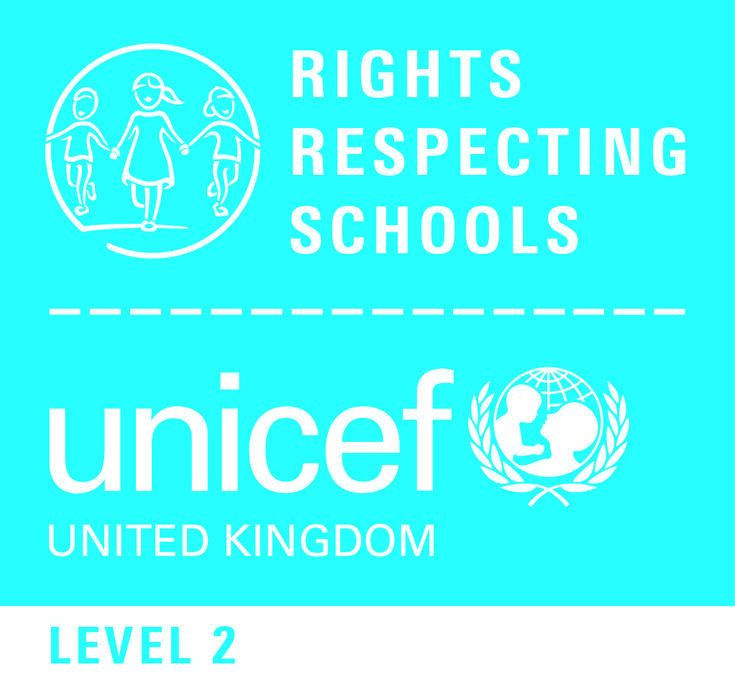 The Rights Respecting School Award level one is given in recognition of the work that our school has done to embed the principles of Unicef’s Convention on the Rights of the Child. St John Fisher School provides a Catholic, Christian setting where the child is loved and feels secure. The school seeks to build upon the teaching started by parents and through this partnership continues the process of education. 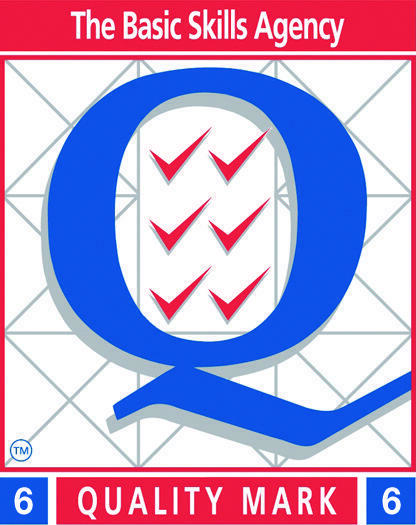 The curriculum provides for the development of skills, knowledge, understanding and values. The child’s natural curiosity and powers of learning are developed and fostered by everyone within the school community.